Our team is currently developing a solution called Cognitive Radiology Assistant - the next generation of cognitive assistant for radiologists. The system analyzes medical images and then combines this insight with information from the patient's medical records to offer clinicians and radiologists support for decision-making. By applying advanced reasoning and visual technologies, Cognitive Radiology Assistant filters out the most relevant images that point out abnormalities and provides insight into medical findings. Today, emergency room radiologists may have to examine as many as 200 cases a day, with some studies containing as many as 3000 images. Each patient's imaging studies could be around 250GB of data, making an institution's image collection petabytes in size. This is where Cognitive Radiology Assistant steps in and contributes considerably to reducing diagnosis time and clinician fatigue. The need for Big Data analytics to help sift through all this medical data is clear. Worldwide, breast cancer comprises close to 30% of all diagnosed cancers in women, making breast cancer the second leading cause of death for women. Accordingly, a great deal of work has been performed to facilitate breast cancer detection—including advanced computer-aided diagnosis tools for mammography images. However, until now, little or no work has been done in the area of the advanced decision support tools that combine multi-modal image analytics and clinical data analysis. From the technical point of view, the research includes advanced computer vision techniques to allow automatic extraction of diagnostically relevant features. Machine learning tools are also used to combine multimodal semantic image descriptions (for mammography, ultrasound and MRI) with clinical data, facilitating estimation of correct differential diagnosis and patient management recommendation. This video presents IBM's Eyes of Watson demo for breast cancer detection, which was presented at the 2016 Annual Meeting of the Radiological Society of North America (RSNA). The demo highlights IBM's capabilities in medical imaging with a question-answer format. The Watson-based technology is designed to serve as a cognitive assistant to radiologists in their workflows. Haifa researchers are working rogether with a major pharmaceutical company in Europe to develop a diagnostic support tool that will use AI to automatically detect, monitor, and support decision-making for the treatment of liver cancer. Liver cancer is the second leading cause of cancer death worldwide. The liver is also a common site for metastases. The hope is that better characterization and earlier identification of these metastases could lead to an improvement in the chances of recovery. 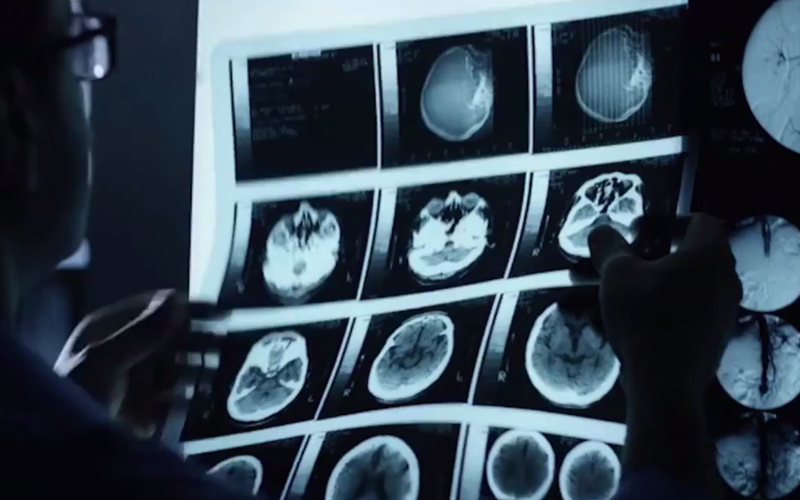 A TV ad showcasing Cognitive Radiology Assistant technology as the future for Watson for Imaging has received good reviews, with over nearly half a million views.